Don’t worry, it’s not one of those dreadful chain letters that does the rounds on the internet, imploring you to forward an email to umpteen friends to earn good luck or ward off a curse. A blog chain is simply a blog post written on a set topic, at the end of which you nominate a given number of bloggers to do the same. Put a lot of them together and – ta da! – you have a chain. The blog chain is a cousin of the blog hop, which requires a quantity of bloggers post simultaneously on the same topic, including links to each other’s posts. You may have spotted a recent hop that I took part in: Helen Hollick’s excellent Winter Solstice Blog Hop. I wonder what the collective noun for a group of bloggers is, by the way? Feel free to make suggestions via the comments box at the end! But you can have too much of a good thing. A blog with a disproportionate number of chain-linked posts can be dull. But once in a while, I’m happy to take part, because it’s an opportunity to work with author/blogger friends whose company I enjoy and whose work I’m sure will interest my readers. The first of these is the English writer Sally Jenkins, who kindly nominated me in her post a week ago. Sally is a highly experienced, talented and generous writer of short fiction. Two of her story collections have been published on Kindle (I enjoyed them both!) and she is currently tweaking her 2013 NaNoWriMo script into shape. 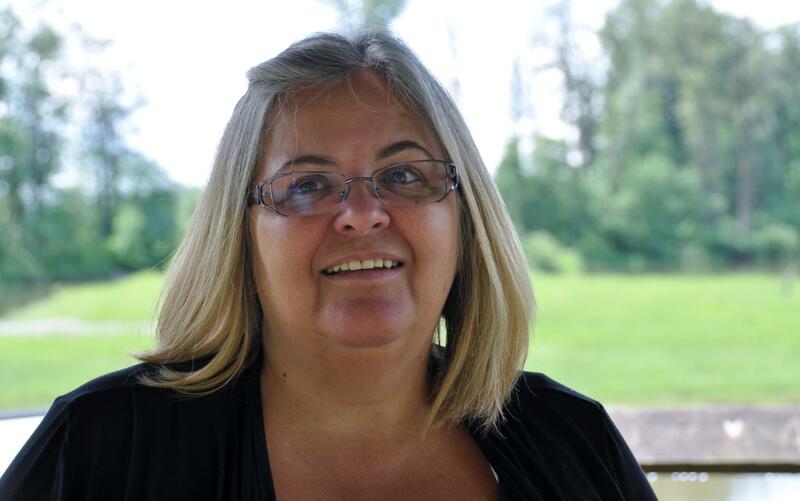 Find out more about Sally on her excellent blog, on which she often shares useful tips and information about writing: http://www.sallyjenkins.wordpress.com. Being the garrulous type, I’m happy to answer all of them! I write in two different genres, non-fiction and short fiction, so each of my answers will be in two parts. Non-fiction I’m just putting the finishing touches to a book in support of ALLi‘s Open Up To Indies campaign, and then – new year, new book! I’m just starting to write The Author’s Guide to Blogging, to be published by SilverWood Books. Over the summer I’ll be revising my book promotion handbook, Sell Your Books!, also a SilverWood Original, ready for an updated second edition to be published in the autumn. Other plans include: an extended paperback edition of my e-book Coming To Terms With Type 1 Diabetes, with lots of new material, and Travels with My Camper Van, based on my many blog posts about our family’s travels. Non-fiction My self-help books for authors are exceptionally friendly, positive and supportive, and my readers enjoy my optimistic, encouraging tone. My memoir writing combines my strong sense of fun and of the ridiculous with poignant observation. Short fiction The same combination, really – my writing reflects how I am in real life: sensitive but daft! My stories are also very positive. I don’t “do” sad – I’m an optimist but also a realist. Readers often remark that they enjoy the “light touch” of my writing, whether addressing serious or light-hearted issues. Non-fiction Self-help books for authors: because I have a lot of knowledge and experience that I can easily share, and I want to help other writers become more successful. The travel pieces: because wherever I travel, I find inspiration, and writing about it is my instinctive response. Memoirs: because I want to capture the memories for my daughter and the rest of my family, and because I worry that one day I won’t remember them myself. Fiction I’ve always wanted to write fiction and now at last, after a long full-time career in the real world, I have the time and leisure to fit fiction writing in to my daily life – although since I gave up my day job, my non-fiction writing and related freelance work has taken up most of my time. When I first get an idea, I plan a rough outline on paper (chapter headings for the non-fiction books, scribbly random notes for the rest) and let them simmer for a while. I keep a notebook by my bed and in my handbag to capture odd ideas as they occur, for later development. Occasionally I’ll write the first draft of a short story longhand, but I can do it much faster on my netbook or PC. However, this might change soon, as my friend the writer, poet and creative thinking coach Orna Ross has just recommended to me a voice-activated writing software package that sounds a great way of speeding up the writing part. Once the first draft is down on paper or screen, I redraft and edit, over and over again, until the words are so familiar that I can do no more. If there’s time, I’ll leave the manuscript to one side for a few weeks, but I don’t always have that luxury with blog posts in particular. I write best first thing in the morning, preferably in my pyjamas, and better still, in bed, but I rarely have the leisure to do that, as the school run calls. I write best of all when I’ve been in bed ill for a few days, when new story ideas emerge fully formed from my rested brain. I’m definitely at my most creative first thing, and my plan is to spend at least a couple of hours every morning doing creative writing, with the non-fiction work, marketing and related chores saved for the afternoon. I also like to blog as much as I can, but there’s never enough time to do everything – there are as many unwritten blog posts still stuck inside my head as there are online (and there are around 400 posts online across both my websites just now). In the evenings I prefer reading to writing. Every writer should be reading daily and widely. So, now to introduce my three nominated writers. I can’t wait to read their answers to these questions! 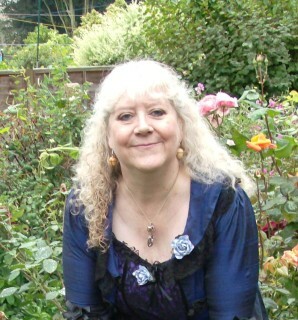 Helen Hollick started writing pony stories as a young teenager. She moved onto science fiction and fantasy and then discovered the delight of writing historical fiction. Helen is published in the UK and the US with her books about King Arthur and the 1066 Battle of Hastings, officially making the USA Today best seller list with her novel Forever Queen. She also writes a series of historical adventure seafaring books inspired by her love of the Golden Age of Piracy. 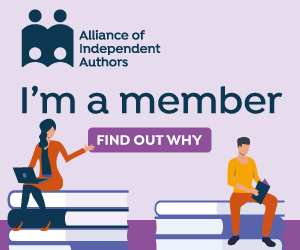 As a firm supporter of independent authors, publishers and bookstores, she has recently taken on the role of UK Editor for the Historical Novel Society Online Review for self-published historical fiction produced in the UK. Helen now lives in Devon with her husband, adult daughter and son-in-law – and a variety of pets, including a dog, two cats, and four horses. Her website is at www.helenhollick.net and her blog is at www.ofhistoryandkings.blogspot.co.uk. Amira loves nothing more in life than reading and writing, except maybe hot wings. As an artist, she’s interested in pretty much anything except the real world. Give her science fiction, fantasy, or even a good historical fiction and she’ll love you forever. Her debut novel, the first book in the Seeds trilogy, co-written with her mother Kristy and sister Elena, is a science-fiction dystopia that explores what happens when corrupt politicians control the food system. She’s also got a bad case of wanderlust and has yet to ‘settle down’ like most normal people her age. You can find her in the hills and mountains of Oregon, the vineyards of France, or the streets of St. Louis. 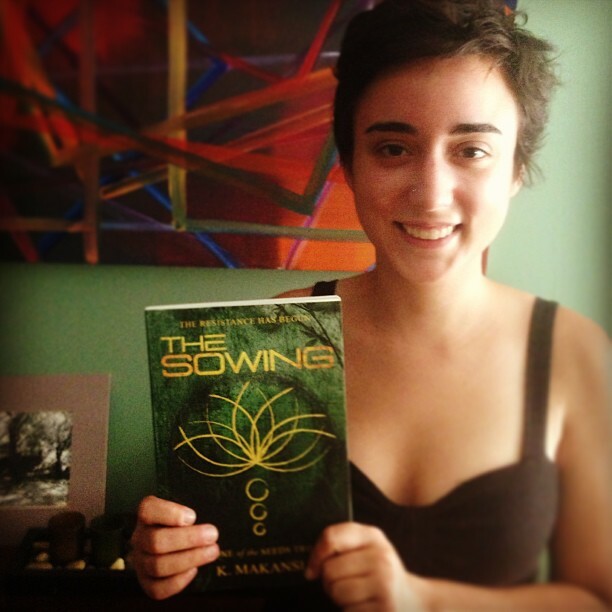 She’s currently working on a reader-driven blog serial in the dark fantasy or paranormal genre, which you can find here , the second book in the Seeds trilogy titled The Reaping, and an in-between novella set in the same world, as yet untitled. Hop over to their websites now to find out more about them – and if you visit them again this time next week, you’ll find out more about what they’re working on too. So, back to my question at the start of this post, what IS the collective noun for bloggers? Answers in the comments section please! The collective noun for bloggers – suggestions received via Twitter so far: a barrage, a blather and a blether. Something beginning with a b then… All other suggestions welcome! How about a press of bloggers? Thanks for taking part in the chain, Debbie (& for your kind words about me!) – sounds like you’ve got a busy year ahead! 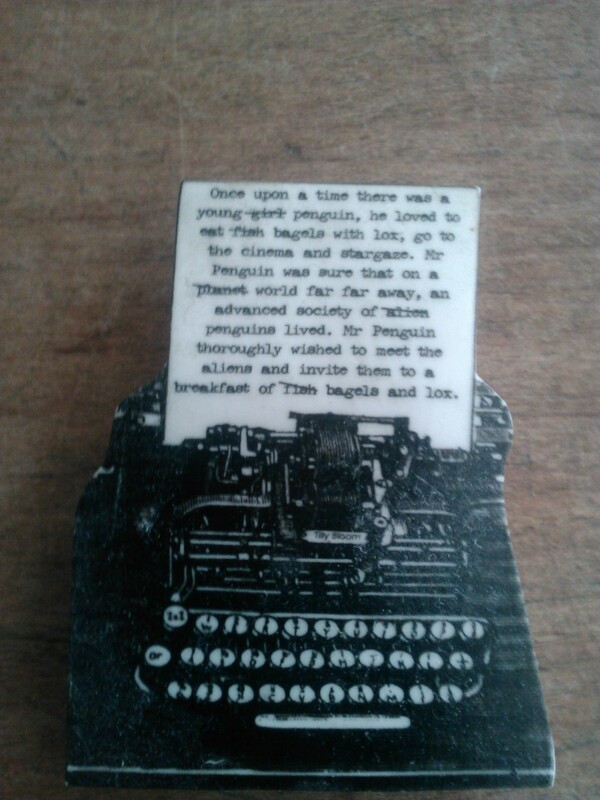 lovely post – and I’m looking forward to my link in the chain next week!